adjoins beautiful Bundamba Creek and George Palmer Parklands. 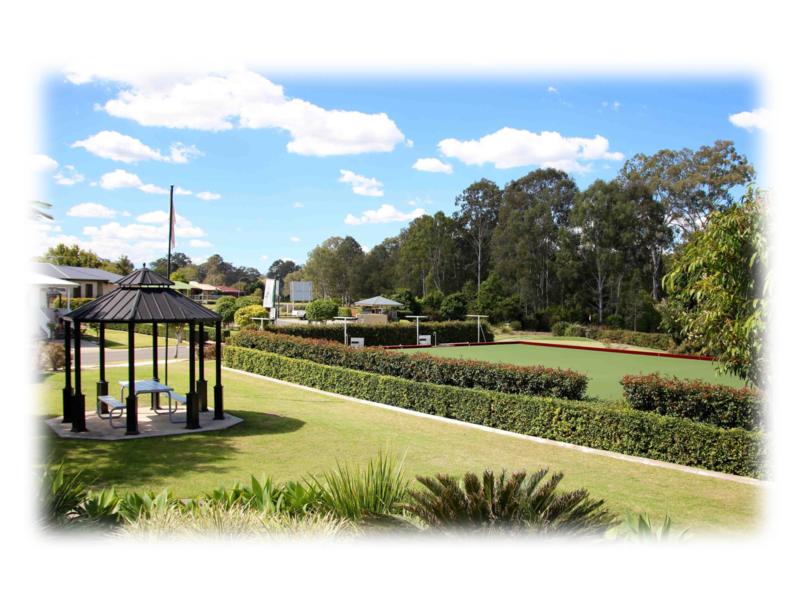 This peaceful environment with well maintained landscaped gardens, graduated swimming pool, bowling and putting greens and many other facilities and activities are all part of the idyllic setting for your "little piece of paradise" at The Springs. Our community clubhouse provides first class facilities including a club lounge, dance floor, ​indoor bowls, billiard tables, library and computer room, gymnasium, art and craft room and fully equipped catering kitchen. 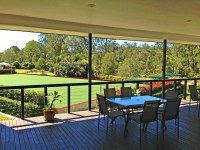 With the natural setting of Bundamba Creek as its backdrop, a delightful large deck with BBQ facilities overlooks the graduated pool and outdoor activities area. Our high quality, 2 and 3 bedroom home designs are all low maintenance with large spacious interiors, built using Australian building materials. Designed for comfort and style, each home is equipped with name brand appliances, quality floor coverings, fixtures and fittings. 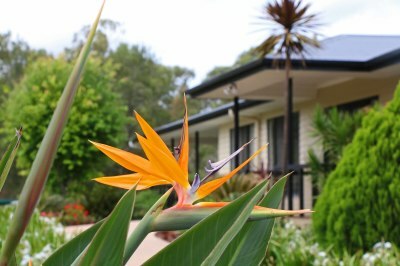 The comfortable and pleasing to the eye homes range in price from $255,000 to $295,000. ​With easy access to the Cunningham Hwy and Ipswich Central, we are close to local health professionals, hospitals, Booval Fair Shopping Centre, Riverlink, Brothers Leagues Club, local bowling clubs and public transport. A podiatrist, hairdresser and masseur attend the village on a regular basis charging pensioner rates. With just 93 villas, The Springs Lifestyle Village Silkstone is a boutique village owned by a private company. ​The team at The Springs is proud of the unique community environment they have to offer and invite you to contact our friendly staff for an appointment to tour our facilities and inspect our available villas.